ExplorOlogy® is a series of programs designed for students and teachers to “do science” by getting outside and experiencing the world we share. 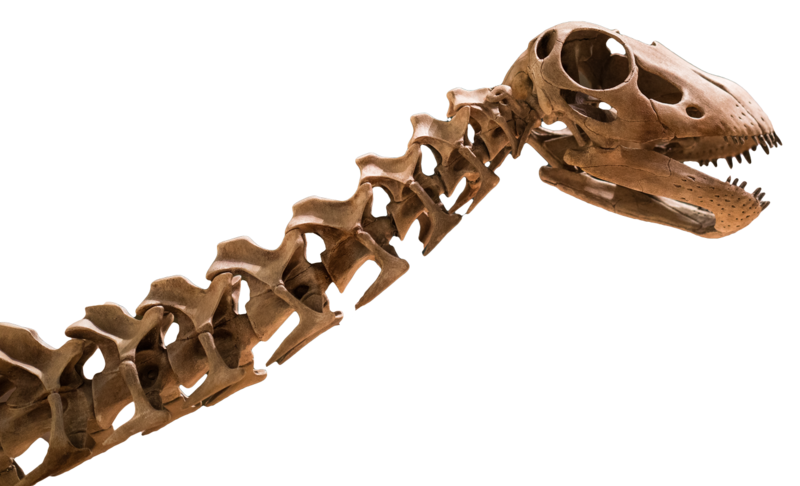 ExplorOlogy® makes science exciting and relevant to them by engaging them in authentic science experiences. 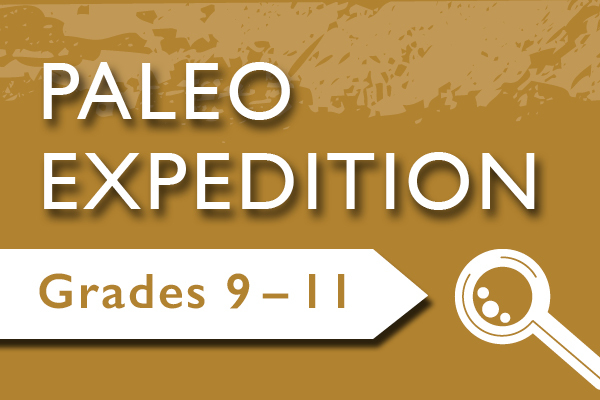 ExplorOlogy® includes Paleo Expedition, Oklahoma Science Adventure, SciencEscape, Science Institute and ExplorOlogy® in Motion. 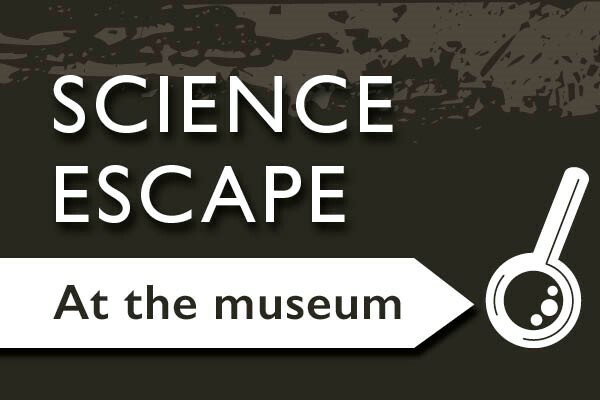 ExplorOlogy® was created in 2007 as a joint effort by the Sam Noble Museum and the Whitten-Newman Foundation to introduce young people in Oklahoma to science. In the first five years, more than 50,000 school children experienced field-based research. Funding for ExplorOlogy® during this period was provided by a grant from the Whitten-Newman Foundation. 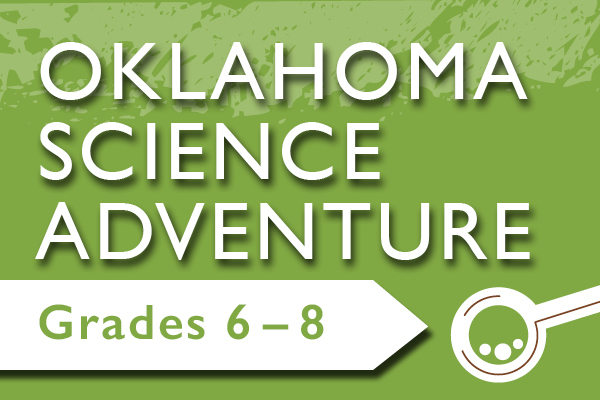 ExplorOlogy® is sponsored in part by Oklahoma’s oil and natural gas producers and royalty owners, through the Oklahoma Energy Resources Board (OERB). The OERB provides energy-related, hands-on curricula for K-12th grade students. 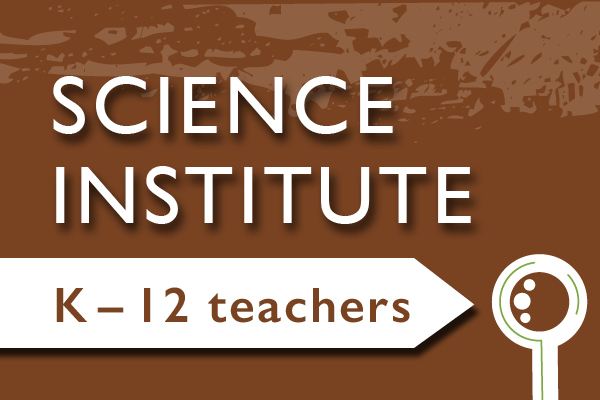 The OERB offers free workshops throughout the state, where teachers receive a curriculum guide, an activities kit, a $50 stipend and professional development hours for attending. There are eight curricula that meet the Oklahoma Academic Standards and are endorsed by the Oklahoma State Department of Education. The OERB also provides educators with free field trips, safety materials and in-class presentations. 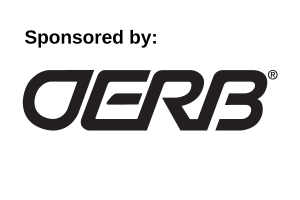 More information about the OERB’s student education efforts can be found on OERBHomeRoom.com.